INVISALIGN ISN’T THE PERFECT SOLUTION FOR EVERYONE, BUT if you’re a good candidate, there are LOTS of reasons for choosing Invisalign—and they’re not all simply about going metal-free! 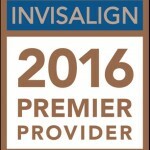 Clear, removable Invisalign trays are a less invasive orthodontic treatment method. With Invisalign technology, your teeth can be straightened without causing inconveniences to your daily life. 2. You can enjoy eating all foods, without the dietary restrictions of braces. 3. The smooth plastic trays are more comfortable, so you won’t deal with the irritation metal brackets sometimes cause. 4. Fewer office visits. We’ll see you approximately every 6 weeks, and sometimes only once every 3 months for patients who are away for school or who don't live locally. 5. Less Emergencies – there is less chance of a patient breaking a bracket causing an orthodontic emergency. 6. Invisalign trays can sometimes double as whitening trays or protective mouth gear for sports. 7. Protection against grinding – Invisalign can help prevent the damage that grinding and clenching can have on the enamel of your teeth. At your first Invisalign consultation appointment, Dr. Fell or Dr. Borenstein will do a thorough exam to see if you are a good candidate for Invisalign. An intraoral scan of your teeth can show you a simulation of how your teeth will look after movement with Invisalign. Dr. Fell or Dr. Borenstein will evaluate your teeth and orthodontic records to determine the perfect set-up to give you the best esthetics AND the best function of your teeth. A healthy smile is more than just pretty teeth! We know you have multiple options when choosing a doctor to do your Invisalign. Make sure to choose an orthodontic specialist with the experience and appropriate training to give you both good form and function! 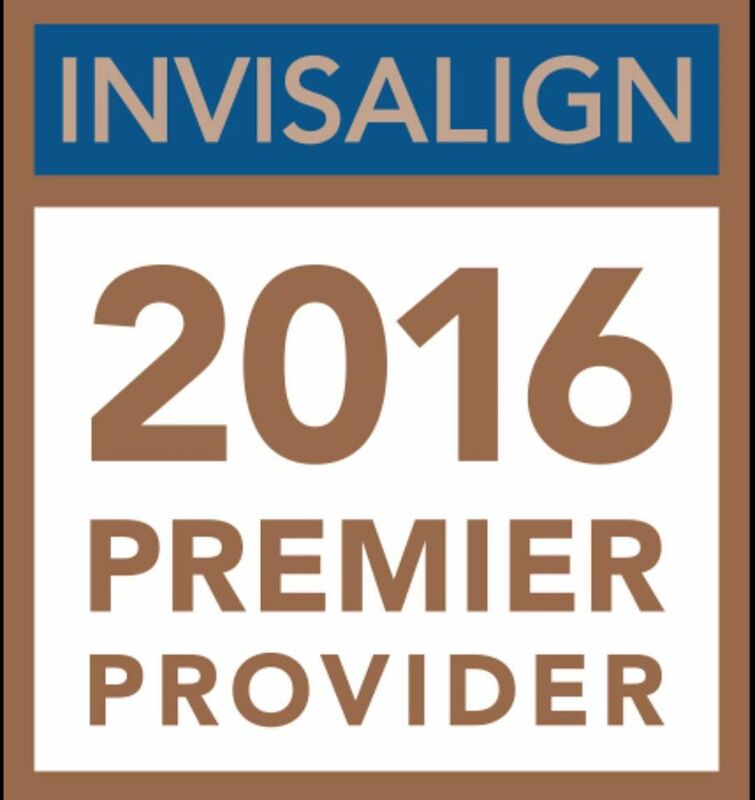 Dr. Fell and Dr. Borenstein are the only Invisalign Premier Providers in Culver City, California. Thanks in advance for your trust. We hope to see you soon!